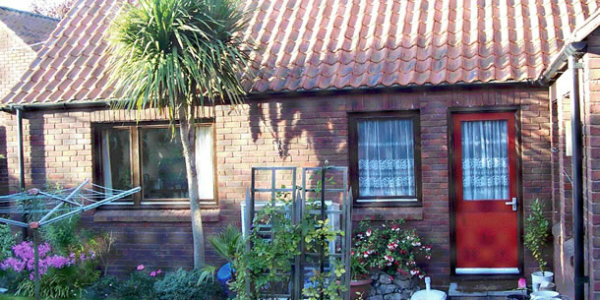 The Foundation owns eight two-bedroom bungalows in Melbourn, a peaceful village just outside Cambridge. 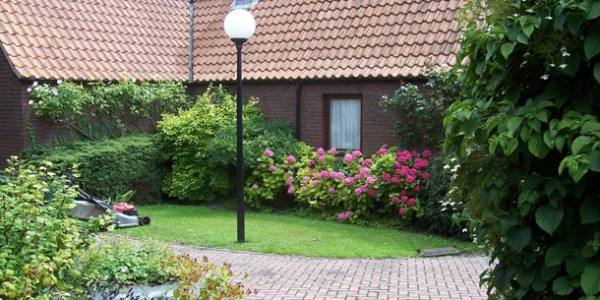 Each bungalow has its own garden and there is a call system in each bungalow for use in emergencies. 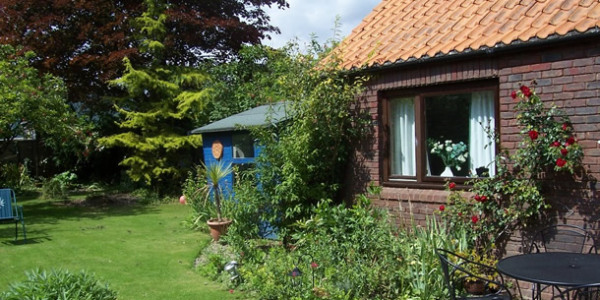 During the working week this goes straight through to the Warden, or a member of her team. 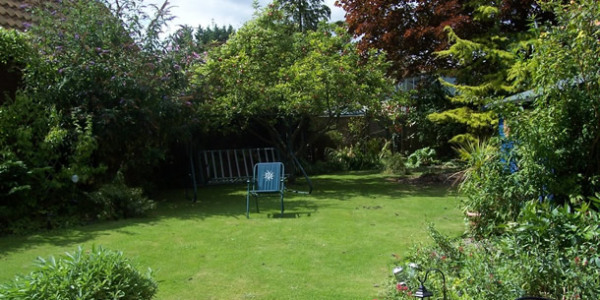 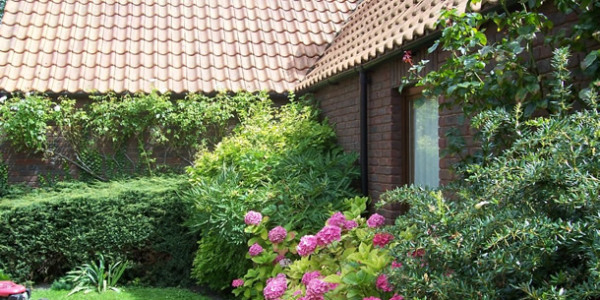 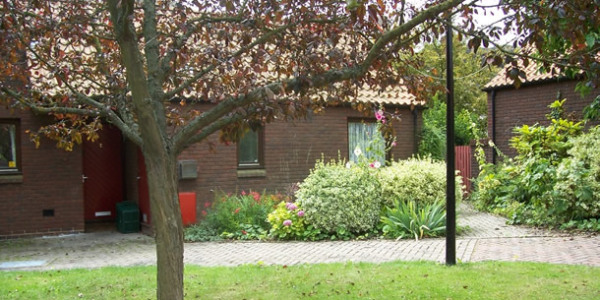 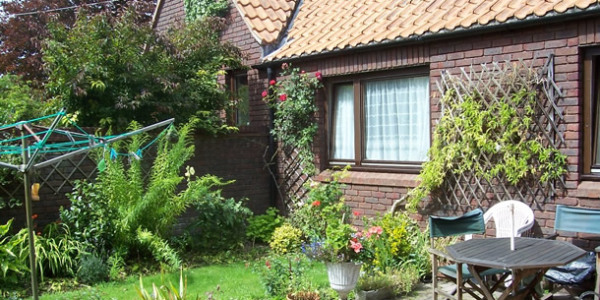 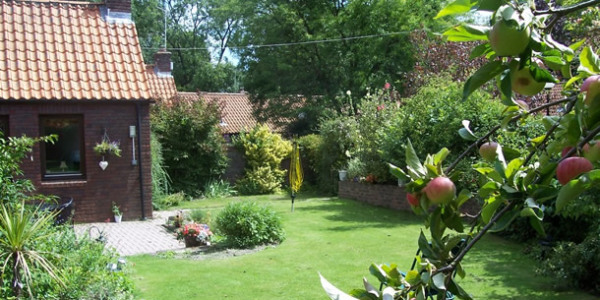 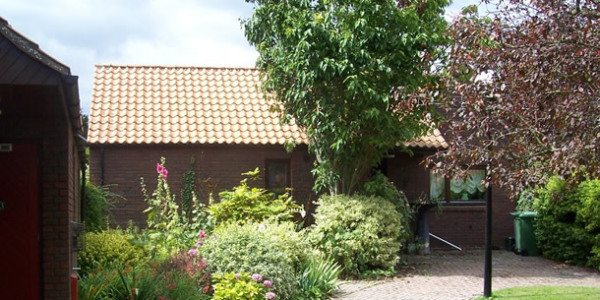 Priority at Vicarage Close, Melbourn, is given to women over 60 who have a professional connection with the Church of England.